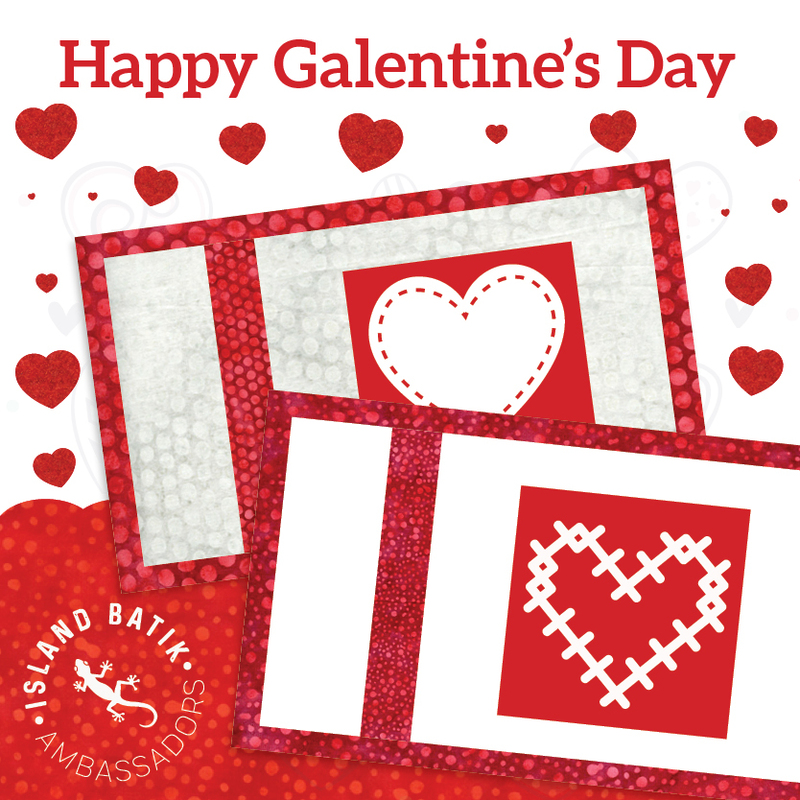 Wishing all of you a Happy Galentine's Day! I really appreciate all the wonderful comments on my mug rug and the encouragement to keep sharing. I feel very much loved and appreciated by all you lovely readers! 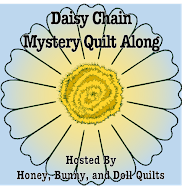 I would love to see all of you to reach out and make something handmade to give away today! Last year I wrote a tutorial for a Kisses and Hugs Mug Rug - just click the picture below to see the post. It's an easy project, even for a beginner. It doesn't take long to make a cute little mug rug, and you can make someone feel very loved! There is nothing like a handmade gift. I'll be pulling out those pinks and reds for a couple more projects today to share with someone who has encouraged me in my quilting jouney. 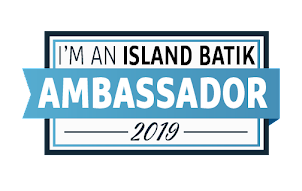 And if you you want more inspiration just check out the list of Island Batik Ambassadors below! You will find plenty of inspiration from these talented ladies for more small projects that you can gift. I wish you all a happy day today - I hope you know that I appreciate you and consider you all to be my friends, too, even though we've never met! Both designs are WONDERFUL!! I hope to make a few over the next few days, for my besties. 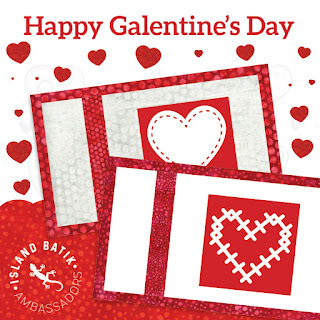 I only heard about this "galentine" thing today !! How did I miss it? Thanks for sharing. I love these designs - they are so easy and so great for little gifts. Thanks for listing all of us ambassadors - mine will come soon.